"Visit our fully renovated suites!" Our very large one bedroom suites are fully renovated and feature new fridges, new stoves, new tub surrounds, new light fixtures, renovated balconies and new childproof windows and doors. Steps to schools, shopping and restaurants. Visit us today! Book your showing at 905.881.0089! 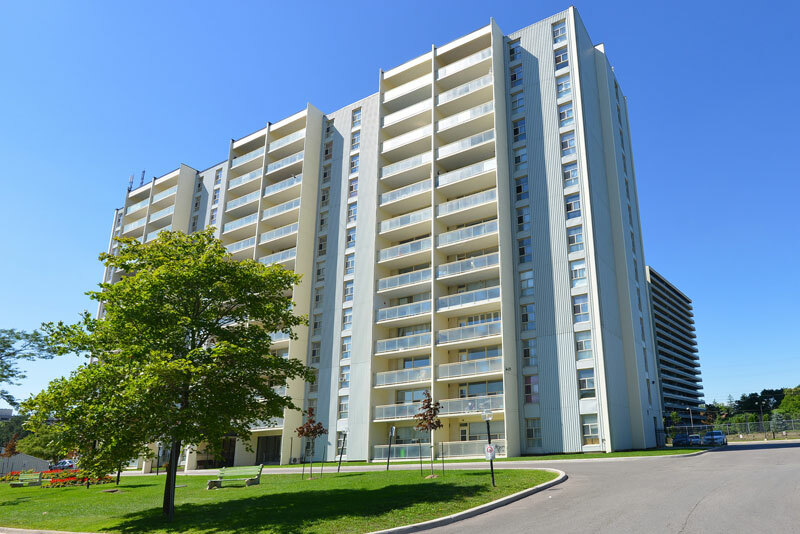 110 Inverlochy, with its prime Thornhill location, has much to offer. Our very large suites are fully renovated and feature new fridges, new stoves, new tub surrounds, new light fixtures, renovated balconies and new childproof windows and doors. Steps to schools, shopping and restaurants. Visit us today! Book your showing at 905.881.0089!